We understand the powder handling industry. We understand the needs of our customers and most of all we appreciate innovation. We are experts and take pride in leading the way in innovation. Trantec is a leading designer and manufacturer of materials handling solutions, supplying feeding and conveying solutions to the solids handling industry for over two decades. 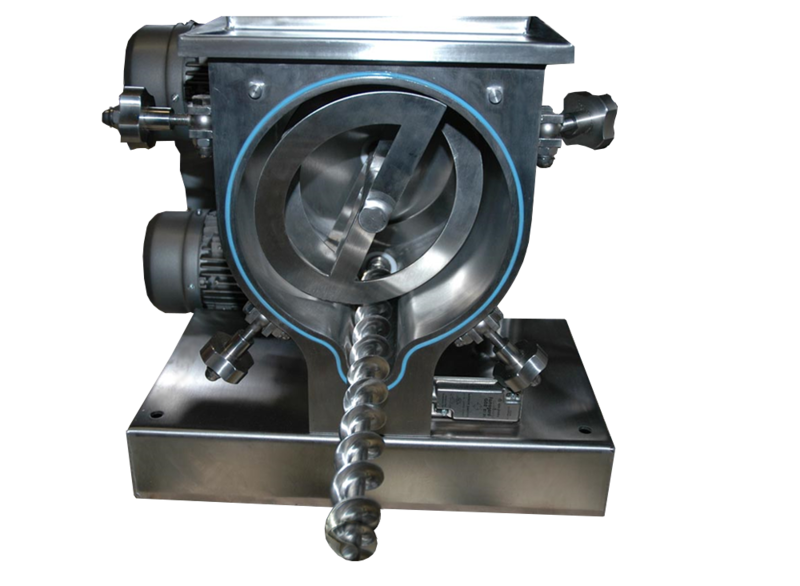 We are also a leading screw feeder manufacturer and use the best innovative technology that is capable of producing high quality feeders in the powder handling industry. 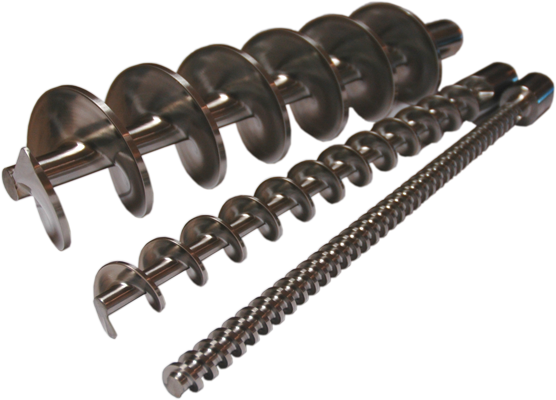 Volumetric Feeders – Trantec offers single screw feeders, Twin Screw feeders and Micro or “Nano feeders”. 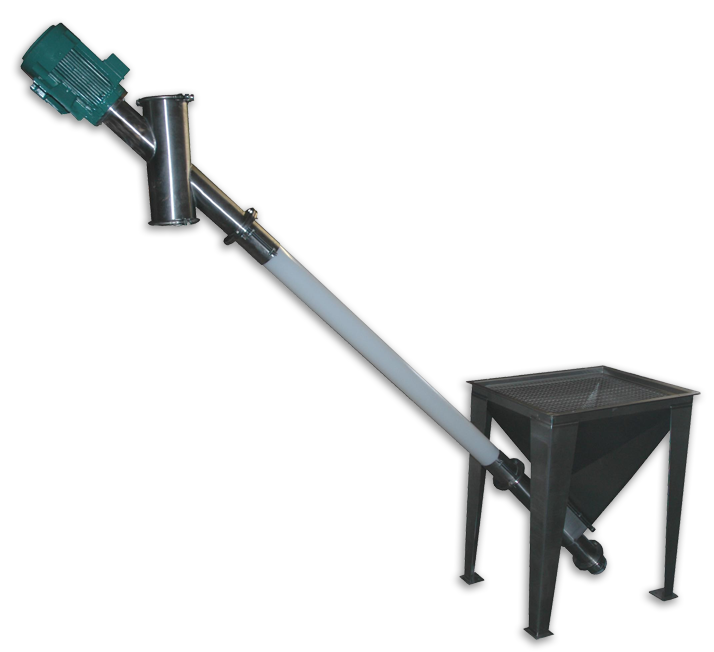 Gravimetric Feeders – Continuous Loss-in-Weight Feeders, Gain-in-Weight/Loss-in-Weight Batching Systems. Trantec’s Powder samplers are designed using the latest in powder dosing technology equipped with our innovative 3D CAD (computer-aided-design)/CAM (Computer Aided manufacturing) construction techniques. These are available in our standard four different sizes. Feel free to browse our conveyors on our sister website at Powder Conveyors. Trantec is also the leading Auger Manufacturer. We can do this for larger applications. Browser our sister website at Augers UK.